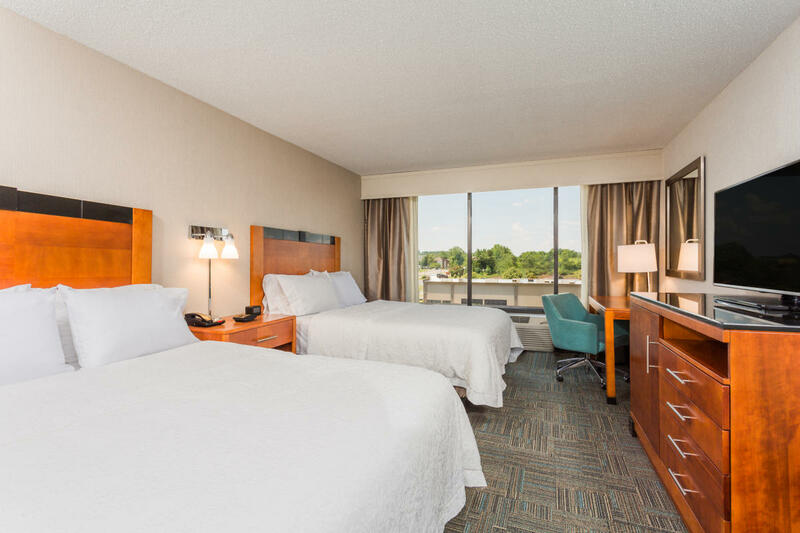 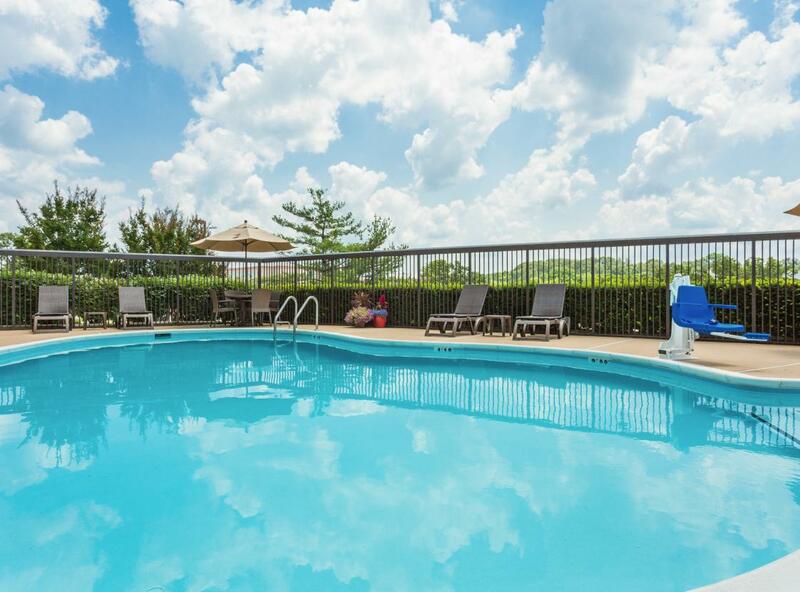 Experience a relaxing vacation at the Hampton Inn Manassas hotel, convenient to I-66, and just 20 minutes from Washington Dulles International Airport. 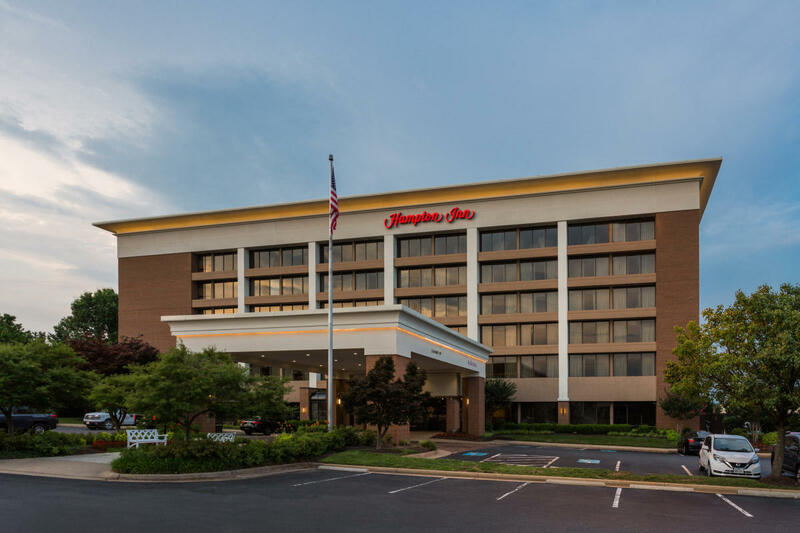 Situated near Washington DC, our hotel in Manassas, VA is centrally located close to a variety of popular area attractions. 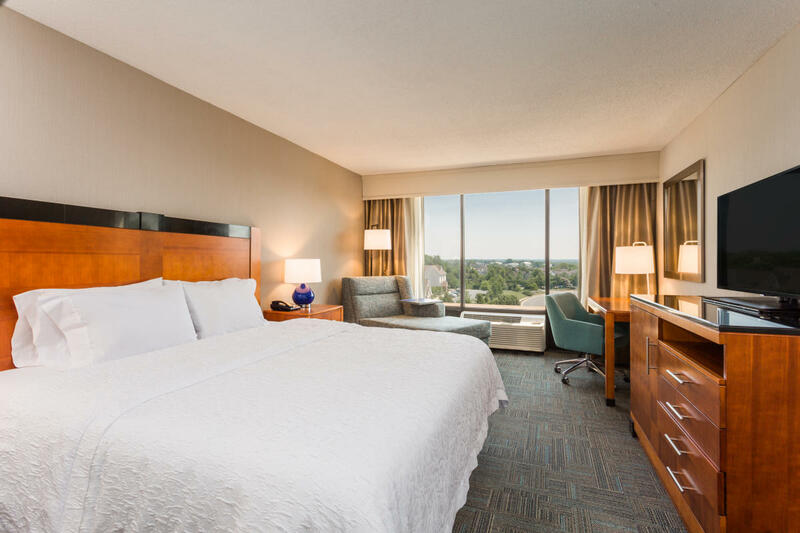 Discover Manassas’ fascinating Civil War history at Manassas Museum or explore Manassas National Battlefield Park, only one mile from the hotel. 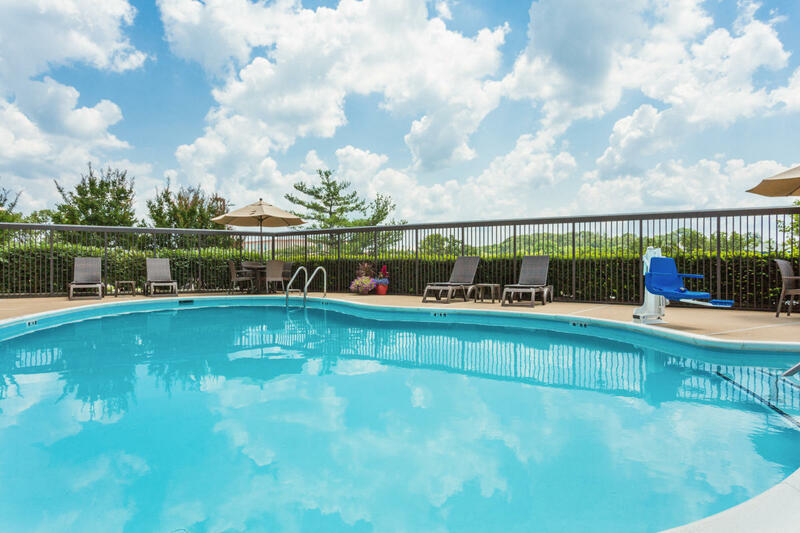 Stroll through old town Manassas, dine out at nearby restaurants, or treat yourself at Potomac Mills Mall. Relax in a spacious guest room with a clean and fresh Hampton bed® or upgrade to a suite and enjoy the extra space of a separate living area featuring a pull-out sofa bed, refrigerator, and DVD player. 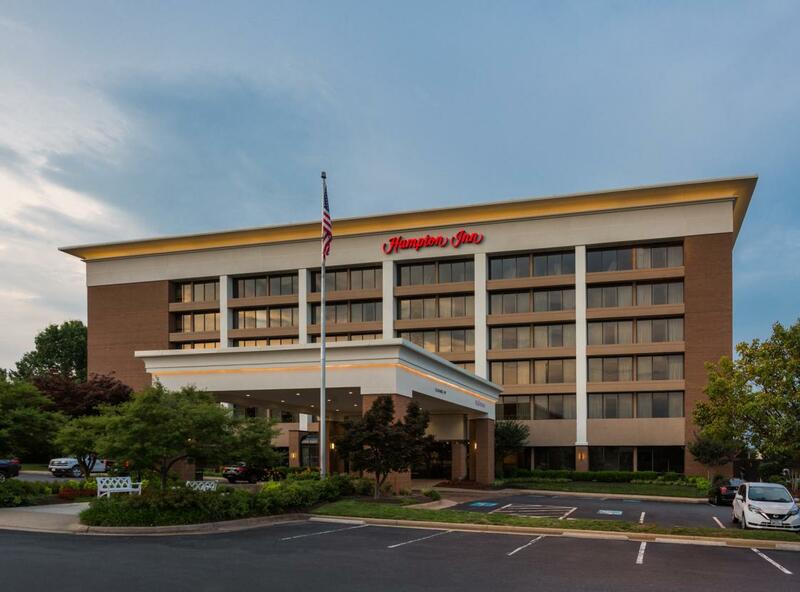 Meeting & Events: Set close to the Quantico Marine Corp Base and a variety of businesses, our hotel in Manassas, VA, near Washington D.C. boasts three versatile function rooms. 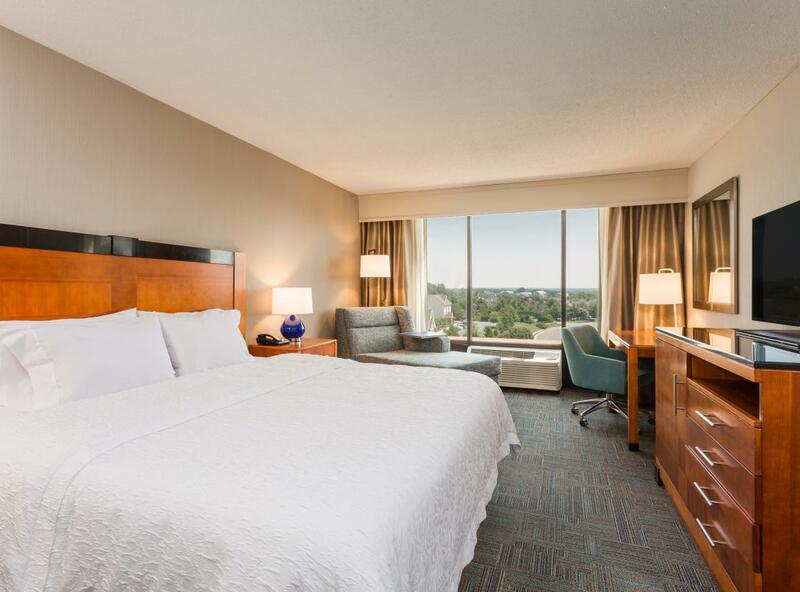 Host a meeting or event for up to 75 guests and take advantage of the latest technologies.